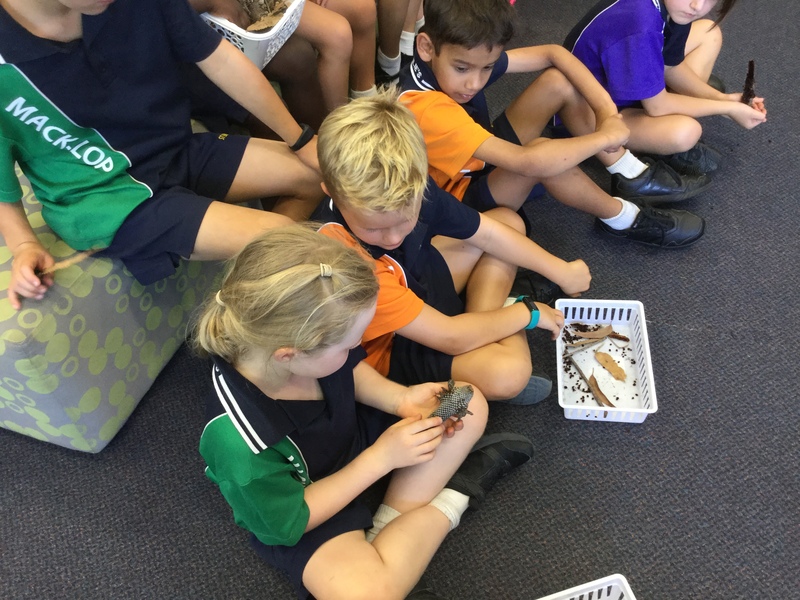 This term in Religious Education, we have been wondering at the beauty and variety in Creation. As a class we had a discussion about the different types of nature, what makes it beautiful, how it is different from man made things, and who we thought created nature. 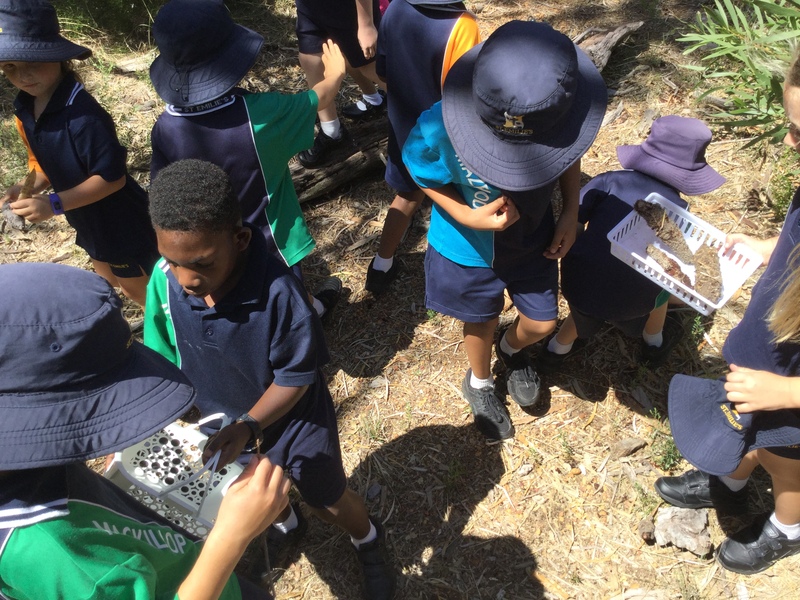 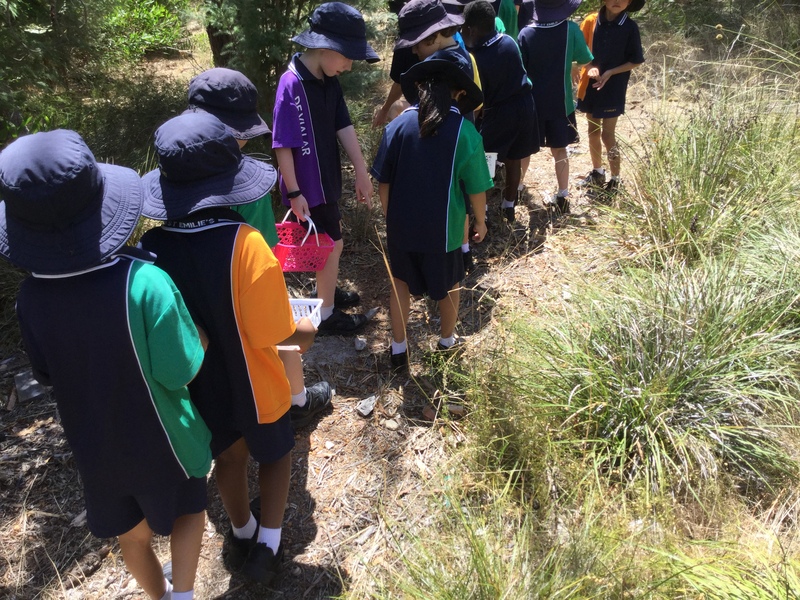 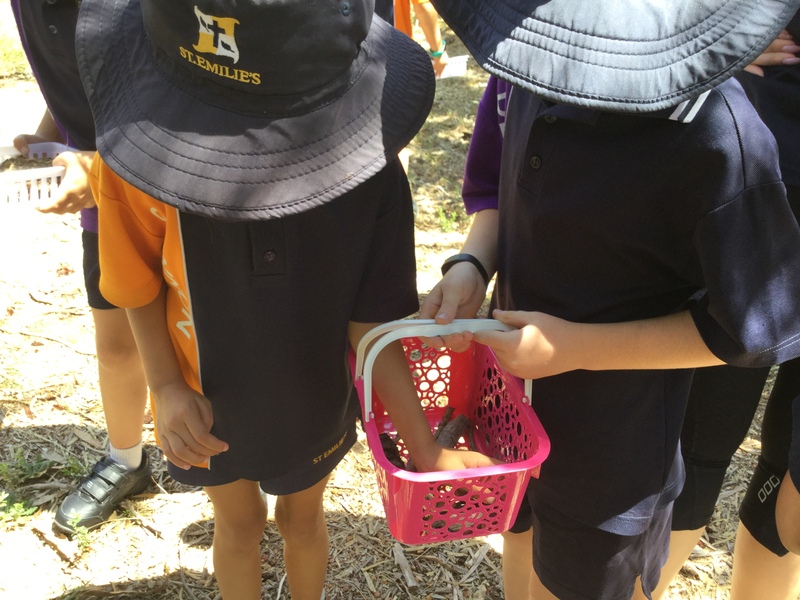 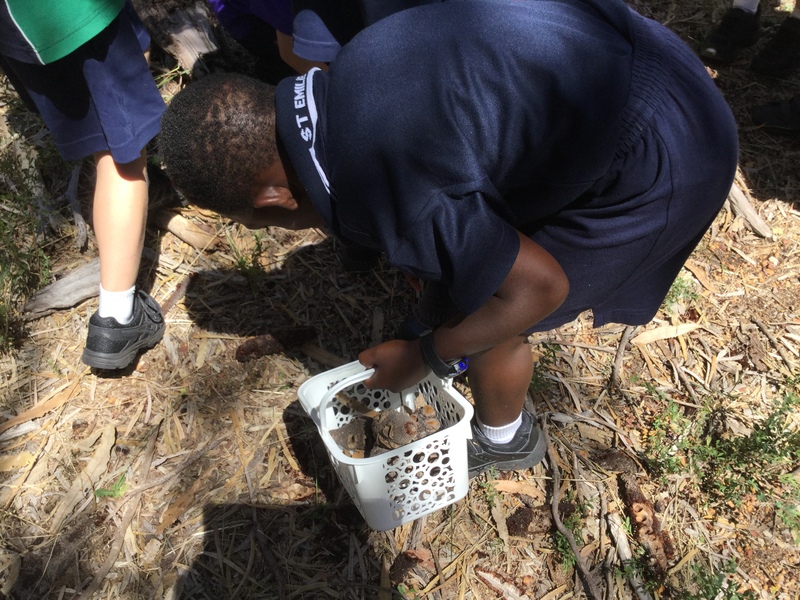 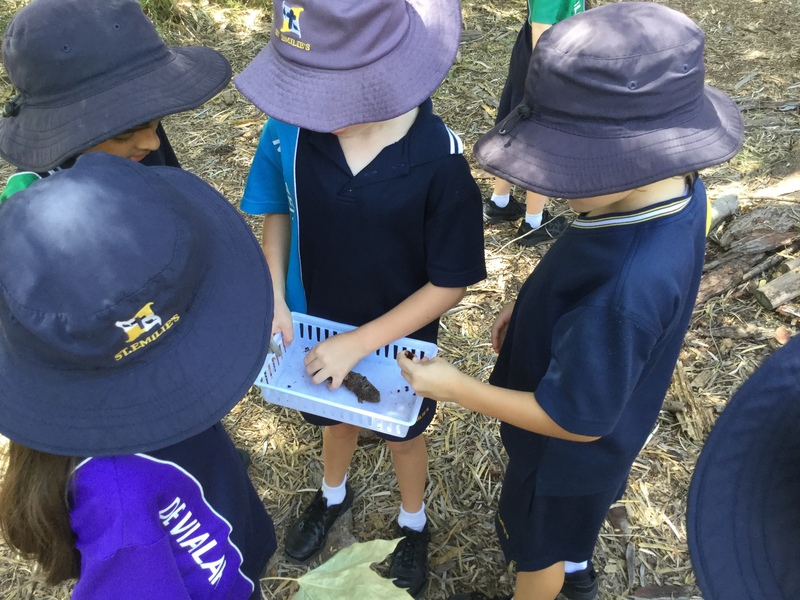 To celebrate this learning about nature, we decided to go on a nature walk through our lovely bush area, and collect fallen items that we thought were beautiful and unique. We discussed the variety and beauty of these items as a class and we looked at some things we could create with them. 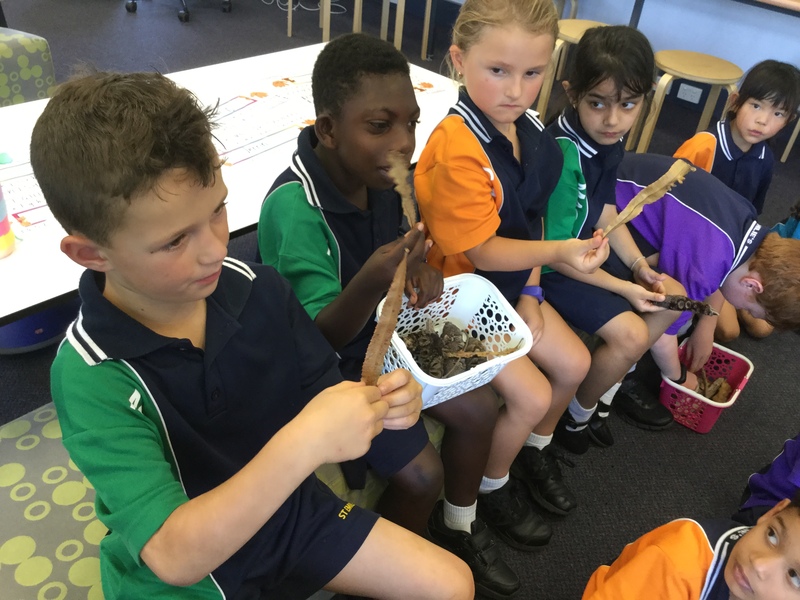 We decided to create Nature Bugs, which we will showcase to you on the upcoming Open Night!